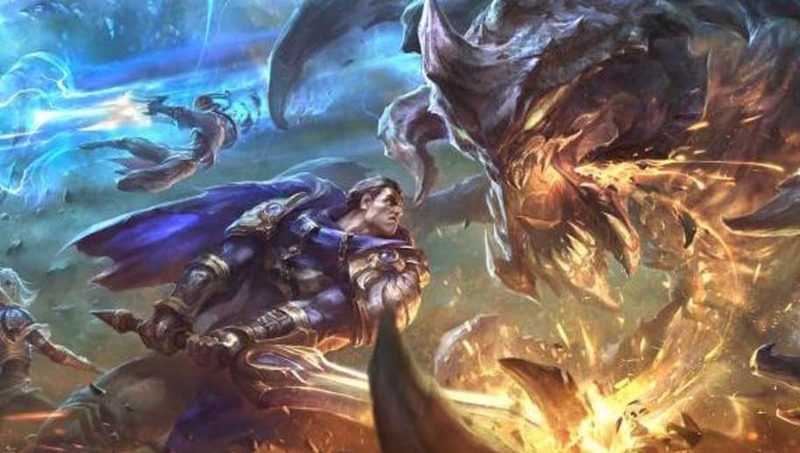 The most recent League of Legends preseason patch introduced changes to the Runes Reforged system, most notably with the addition of player agency when deciding bonus stats prior to a game. With adaptive force taking over two out of three of the customizable stat rows, many players are left wondering what exactly is adaptive force. With this addition of Stat Shards, ​League of Legends players can now choose additional stats that were automatically provided when the second rune path was chosen prior to the preseason changes in Patch 8.23. Players now have the option from an array of additional stats including adaptive force, bonus attack speed, cooldown reduction, or extra defensive stats. When choosing adaptive force, players are granted bonus attack damage or ability power depending on which type of damage they have more of, either through the stats gained from particular item build paths or through champion scaling. Since attack damage is the most powerful of the two types of damage in the game, players gain 0.6 attack damage per point of adaptive force. On the other hand, players will gain one point of ability power for each point of adaptive force. Choosing the adaptive force option in both for the first two Stat Shard rows allows players to stack adaptive force, allowing them to have up to 20 bonus ability power or 12 bonus attack damage.